Daredevil Photographer Breaks Laws And Risks Her Life To Capture These Breathtaking Photos. 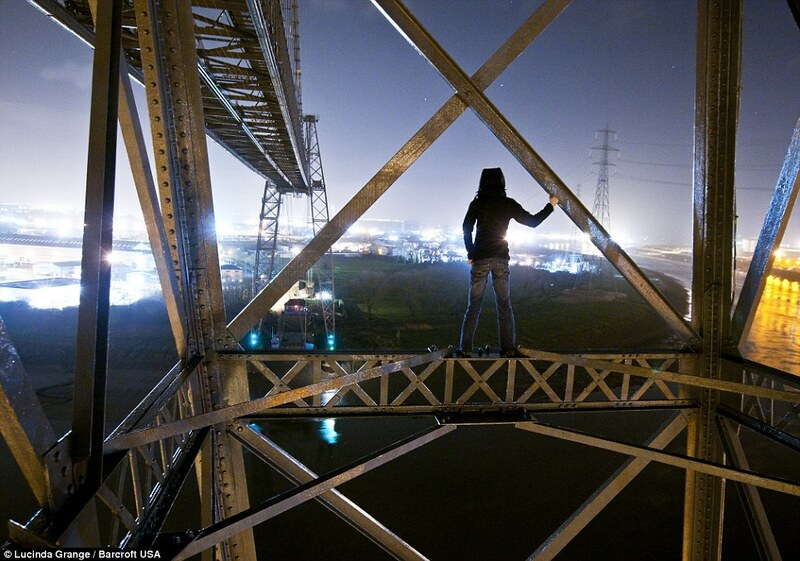 Share the post "Daredevil Photographer Breaks Laws And Risks Her Life To Capture These Breathtaking Photos." 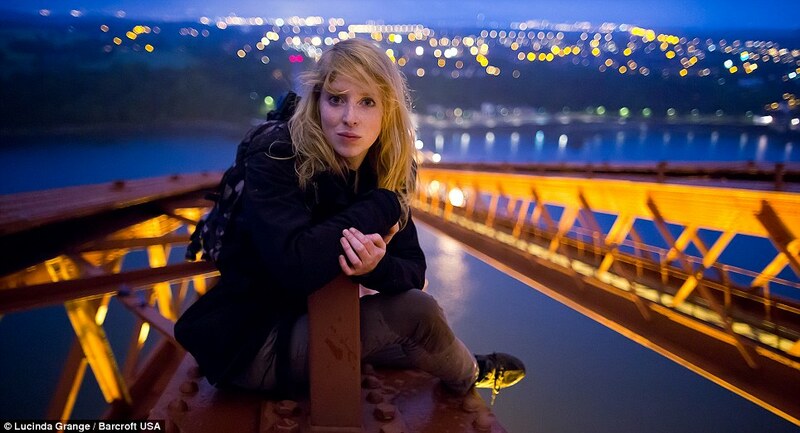 Climbing hundreds of feet into the air with no protective gear, and often sneaking past armed security guards in foreign countries, Lucinda Grange brings a level of adventure to her craft that not many other photographers share. 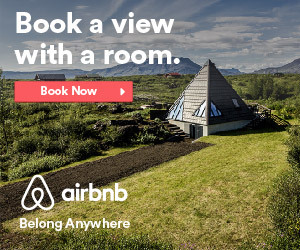 She’s been everywhere from the Great Pyramids of Egypt to the most famous structures in Scotland and Manhattan. Here she is atop the Chrysler Building surveying the Manhattan skyline. Perched above the Carpe Diem building at night in the middle of Paris. After scaling the Great Pyramid of Giza at night and sneaking past tight armed security patrols. 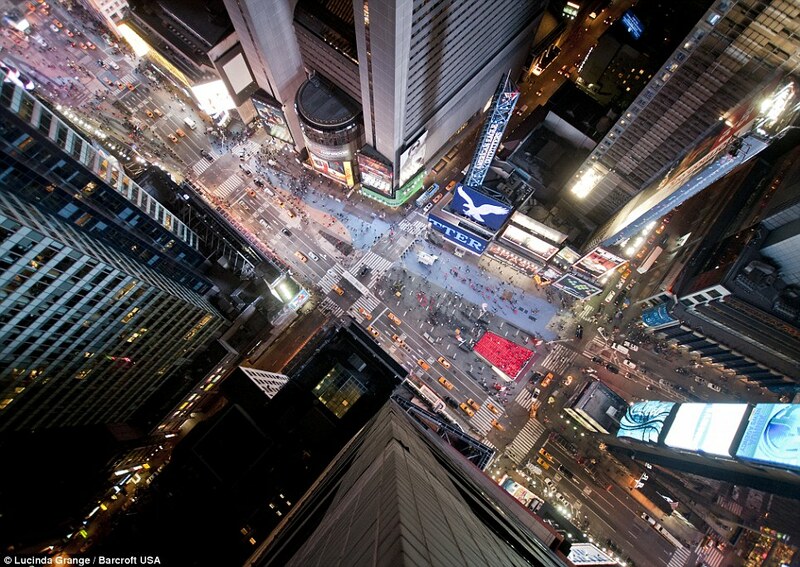 Risking life and limb above Times Square in NYC. On the Forth Rail Bridge in Queensferry, Scotland. Transporter Bridge in Newport, Wales. 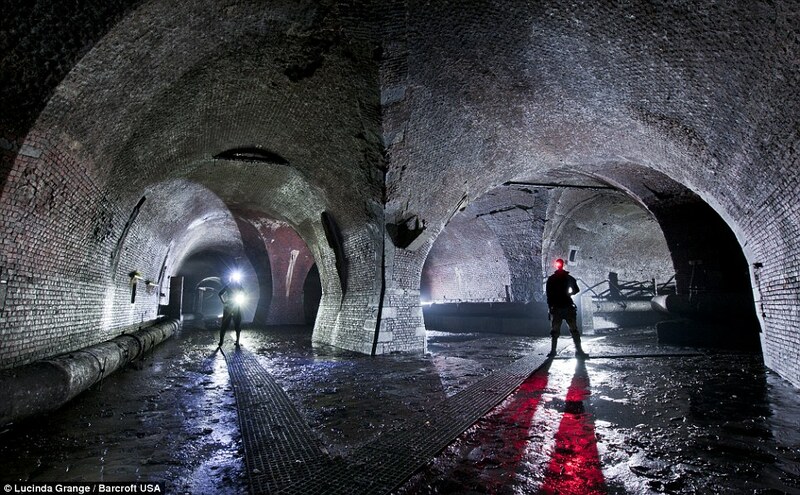 Sneaking through the underground tunnels of London. From the the top of King’s Reach Tower in London. 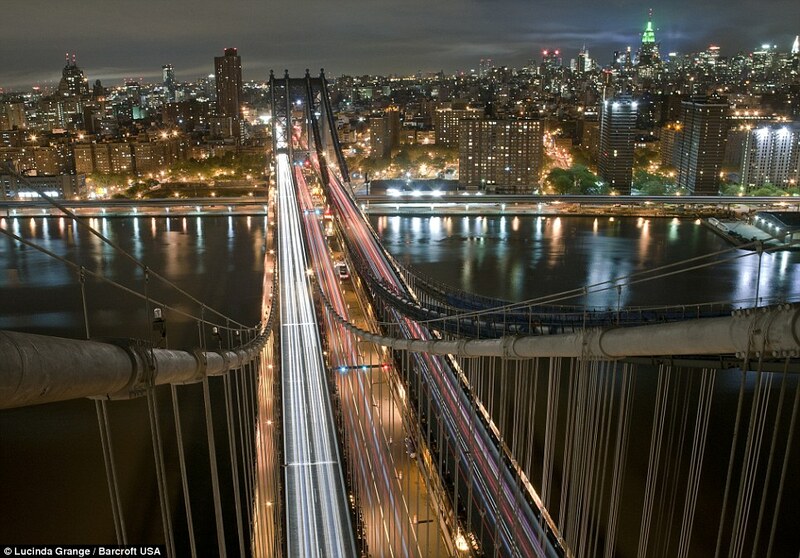 At the peak of the Manhattan Bridge in New York. 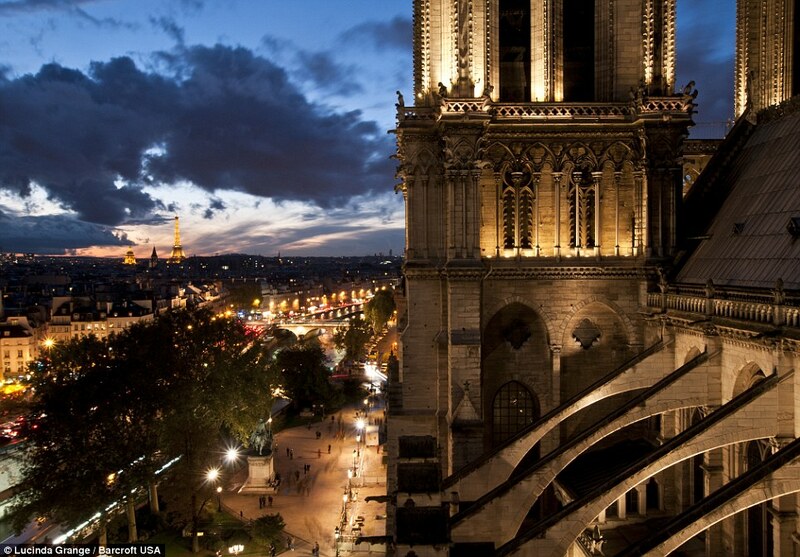 And finally, her gorgeous photo of the Notre Dame cathedral at night with the Eiffel Tower in the distance.